Oak Alley & Laura Plantations | Tours by Isabelle | You'll Love This Tour! Lunch is not included. This tour runs any day we reach a minimum of 5 people. Our 14 passenger small group tour van with an excellent Driver-Guide will pick you up and begin your scenic drive out of New Orleans for your Oak Alley and Laura Plantations tour. Driving along the shores of Lake Pontchartrain, we prepare you for a pilgrimage back in time. Soon, you’ll arrive in the Antebellum South! First, after a 90 minute narrated ride you will tour Oak Alley Plantation to admire this Louisiana jewel of Greek Revival architecture. Guides will bring to life the stories of generations who lived on this land. They will share with you every detail of this mansion’s history since 1830. You will have some free time to walk around under a spectacular canopy of 28 giant live oaks thriving on the mansion’s grounds. 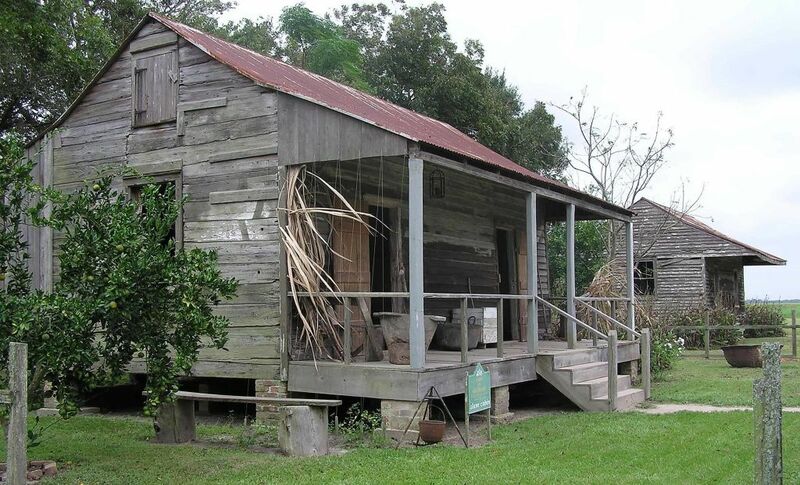 Visit the reconstructed slave quarters and the “Slavery at Oak Alley” exhibits. At Laura Plantation, your guide transports you with dramatic detail into the charmed yet tragic lives of four generations of Creole owners and their slaves. After touring the Maison Principale, the visit moves onto grounds surrounded by sugarcane fields. There, you will see 12 slave cabins on the National Register. This leads to the formal Jardin Français, the kitchen garden, and Laura’s new Banana Land. You will be at the exact location where sobering events of human slavery happened and hear stories passed on by generations. The Laura Plantation tour concludes inside one of the 1840s slave cabins where sugarcane workers lived until 1977. Here, the ancient west-African folktales of Compère Lapin, better known as the legendary rascal Br’er Rabbit, were recorded. The order of your tour may be different from the description above depending on availability and weather conditions.